Would you like to donate a gift that will make a lasting impact on your community long after you are gone? Would you like to give to the community in a lasting way? “Planned giving” is the act of making a commitment to give a major gift to a charitable organization, over time or upon death, as part of the donor’s overall financial and estate planning. Estate gifts cost nothing during your lifetime. All it takes is a quick phone call to your lawyer to add a charitable gift to your will. You can fulfill your personal financial goals, and at the same time make a commitment to help endow and sustain East End Arts by including a charitible gift in your will. Explore East End Arts planned giving opportunities and find a charitable plan that allows you provide for your family while ensuring that East End Arts continues to fulfill its mission to build and enrich our community through the arts. The Legacy Circle recognizes members and friends who demonstrate their deep commitment to East End Arts by making a planned gift or including the organization in their estate plans. 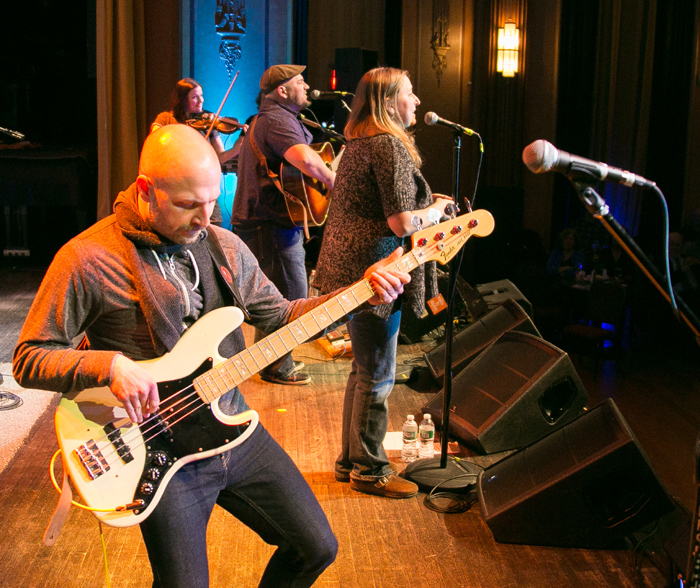 Through their foresight and generosity, these individuals play a key role in establishing a sound foundation for East End Arts by ensuring its growth and success in the future. Members receive invitations to selected events and programs. Legacy Circle members receive invitations to exclusive events and programs and are acknowledged, with permission, in our publications. East End Arts administrators would be happy to collaborate with your advisors to structure your special gift in a way that works best for you and your loved ones. 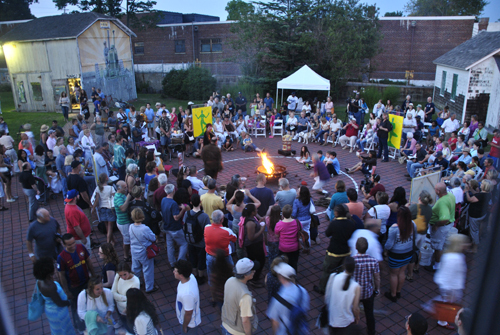 For over 40 years, East End Arts has been proud to celebrate and serve our diverse community of visual artists, musicians, and theatrical performers, both young and experienced, through exhibitions, performances, and events, as well as provide leadership for the cultural development of the five East End towns. 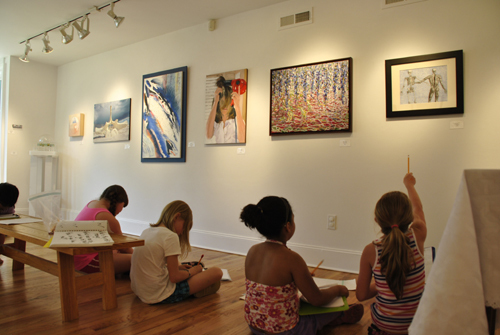 East End Arts also provides countless educational programs for children and adults at the East End Arts School. East End Arts is an award-winning 501(c)3 not-for-profit organization recognized by the IRS and the NYS Bureau of Charities. According to IRS regulations, contributions are deductible to the extent of the law. 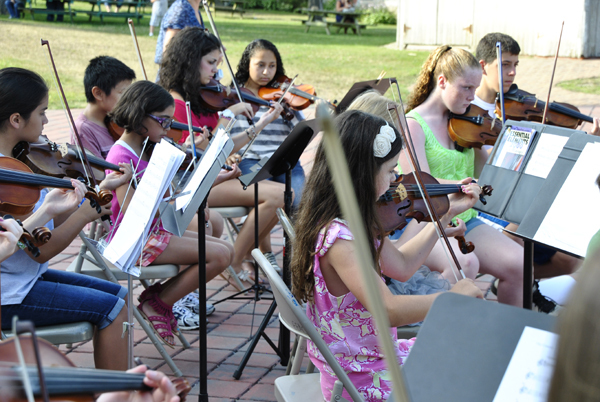 Our programs are supported by public funding from the New York State Council on the Arts, the County of Suffolk, the Town of Riverhead, and by contributions made by businesses and individuals, and membership dues.